In this consultation and report you will get following information: How will be your financial position and money aspects as per your horoscope. Is there any loss or profit in upcoming time? Is there any debts issue or money stuck? If any then what are the chances to recover and how? 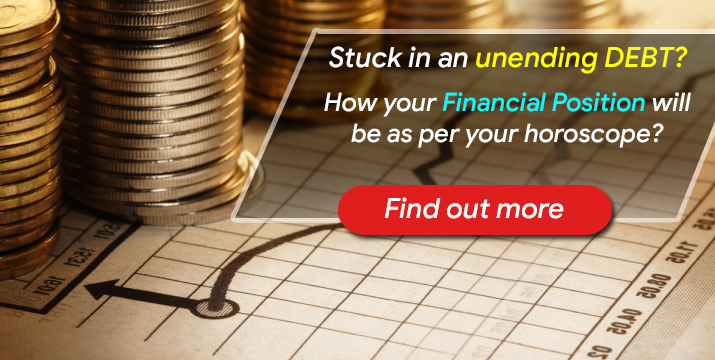 If any money or finance problem then reason behind it and best possible remedies. 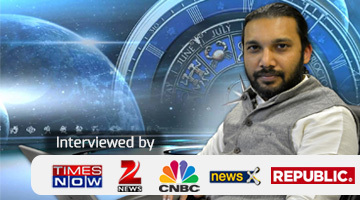 So book an appointment with famous Astrologer Swami Gagan for the business consultation and report by making payment via given button and get all business details.